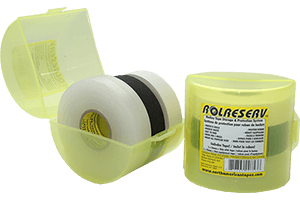 North American Tapes | The Best Hockey Tape in the World! 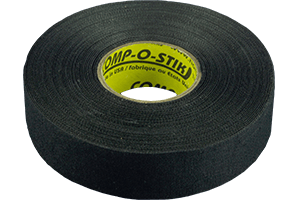 Comp-o-stik™ Performance Hockey Tape is engineered to provide outstanding performance on today’s modern hockey sticks. From cloth constructions that are more durable to a tougher and thicker adhesive coat, Comp-o-stik™ sticks to composite and all other hockey sticks. Isn’t that what hockey tape is supposed to do? 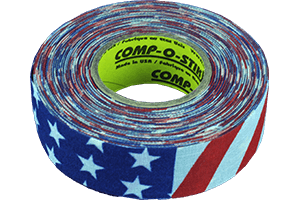 The durable cloth backing is a strong blend of natural and synthetic fibers offering superior abrasion resistance while standing up to the punishment of the game. The thick and durable polyethylene backing is specially made to offer the critical elastic properties that allow the muscles to work while keeping the equipment snug and securely in place. 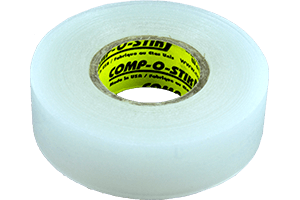 The soft grip tape is very light-weight and conformable. This allows a player to build a very soft grip that conforms to their hand around the stick providing excellent stick control. 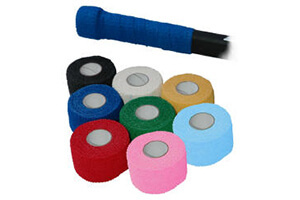 Are you looking for a better hockey tape to sell to your customers? 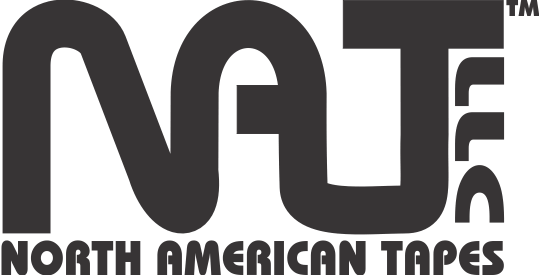 North American Tapes provides a wide assortment of solutions for manufacturers, fabricators and packaging operations including splicing, color coding, marking & sealing and double-sided applications. Our products are thoroughly tested in extreme conditions to ensure that they will perform above and beyond the call of duty while our labs monitor quality ensuring strict adherence to ASTM standards.